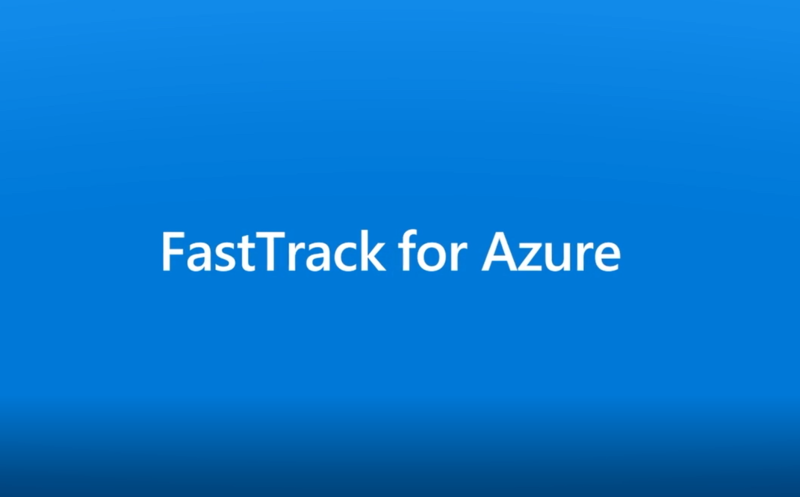 Microsoft FastTrack for Azure provides direct assistance from Microsoft and partner experts to help customers build desired solutions quickly and confidently. Microsoft engineers work side by side with partners to guide customers from setup, configuration, and development to production. See how customers are benefiting from FastTrack for Azure and accelerating their Azure business.